Please Note: This glass is a non-stock item which would have to be ordered in and will take 2-3 weeks to deliver. A minimum order of 6 glasses is required. 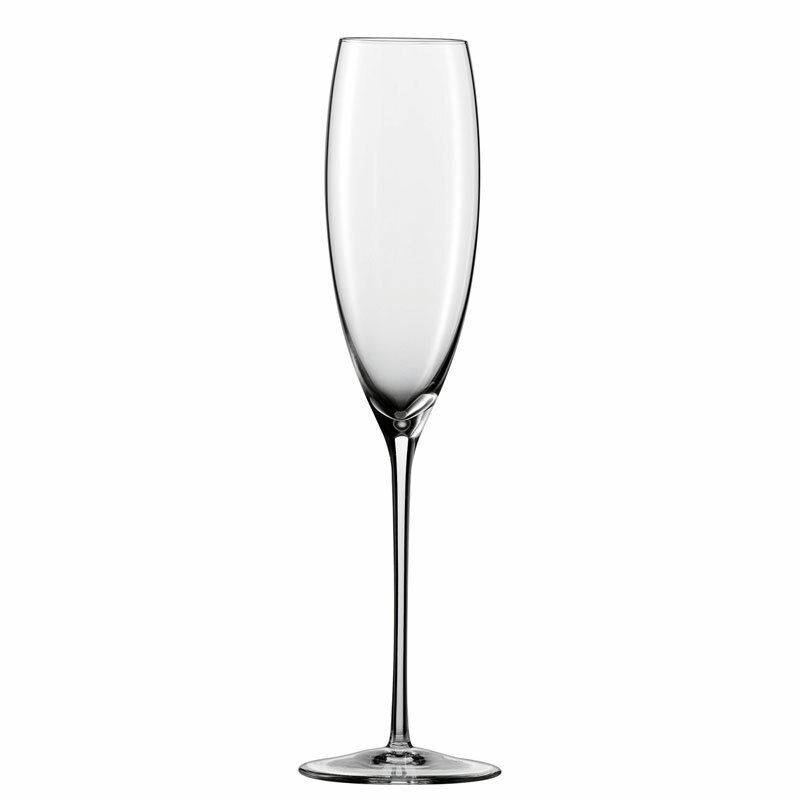 Expertly designed these champagne glasses feature effervescent points. These add to the drinking experience and let you enjoy your fizz! 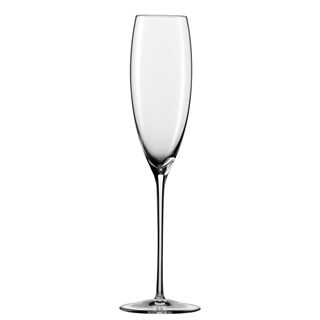 Thanks to the size and shape of its cuppa, the Champagne Flute encourages the optimal development of the complex bouquet of terroir and fruit. The especially elongated cuppa with a effervescence point at the bottom encourages a gorgeous, elegant perlage – a special please for the eye and the palette. Suitable for Champagne A.O.C , Cremant Loire / Alsation Sparkling Wines, Sparkling Wines from Germany / Austria.